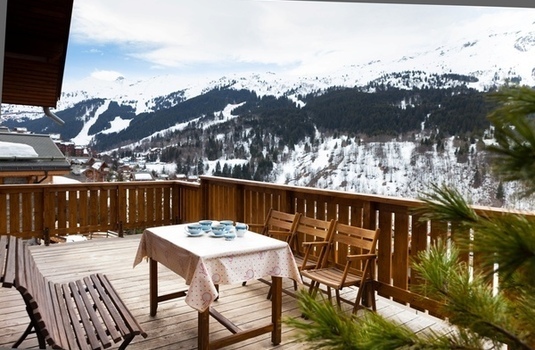 This great chalet in the Meribel ski resort, France, is a great property with excellent features. 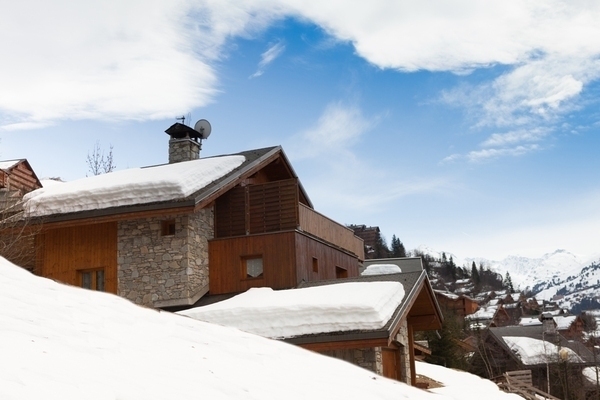 Chalet Bouchot offers guests an brilliant residence in the ideal location to base your ski holiday. 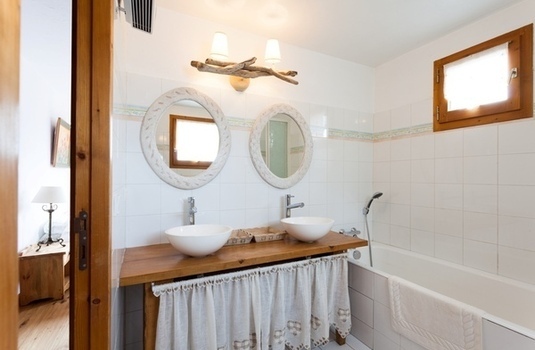 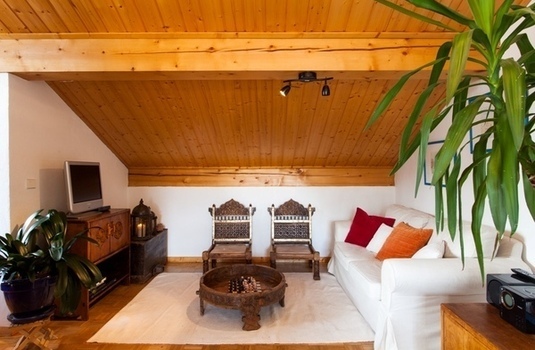 The chalet is made up of 4 wonderful bedrooms and can comfortably sleep up to 9 people. 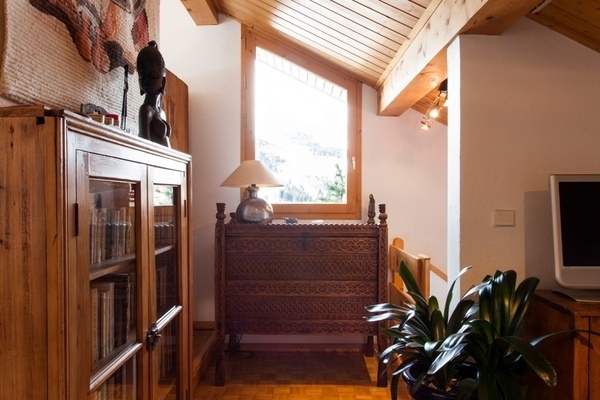 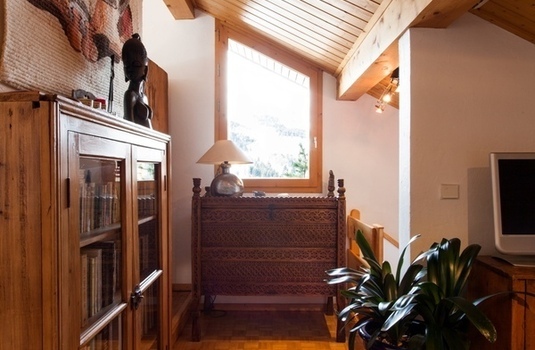 The entire second floor of this chalet is dedicated to an open plan living and dining area complete with dining table, sofas and TV in front of a warming open fire for your comfort and entertainment. 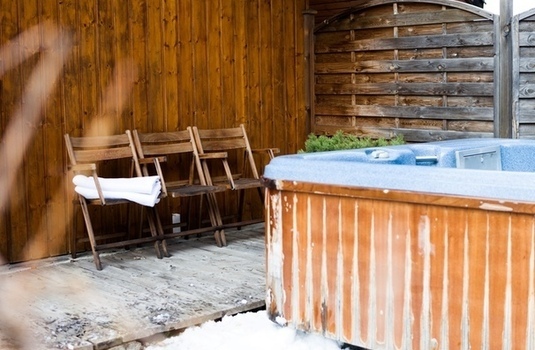 Other excellent features of the chalet include its private jacuzzi hot tub and heated boot racks. 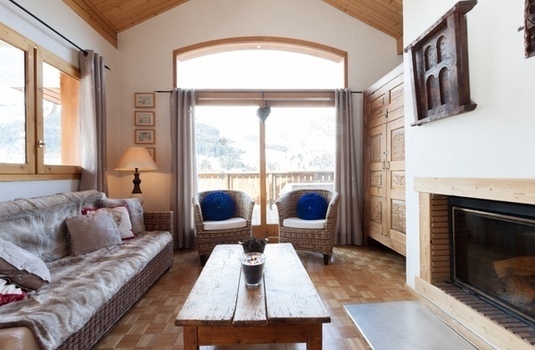 Situated in a quiet, peaceful area of Meribel, the chalet provides a great atmosphere for relaxation after a long day on the slopes. The chalet is also a short walk from a range of shops, bars and restaurants allowing for you to experience a range of local amenities. The ski lifts are also within 1km of the chalet with a complimentary minibus service provided. 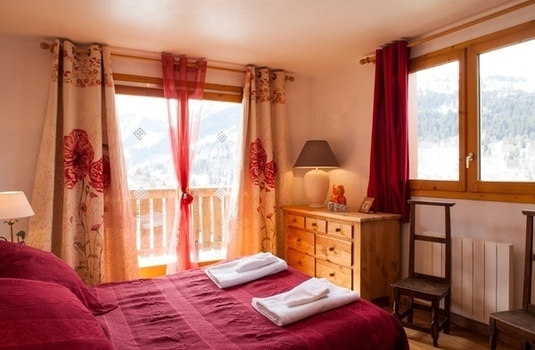 Chalet Bouchot is in a great quiet location situated close to the town centre allowing for you to experience a range of local bars and restaurants through your stay. 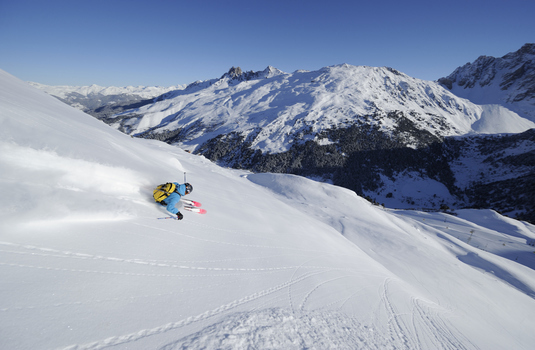 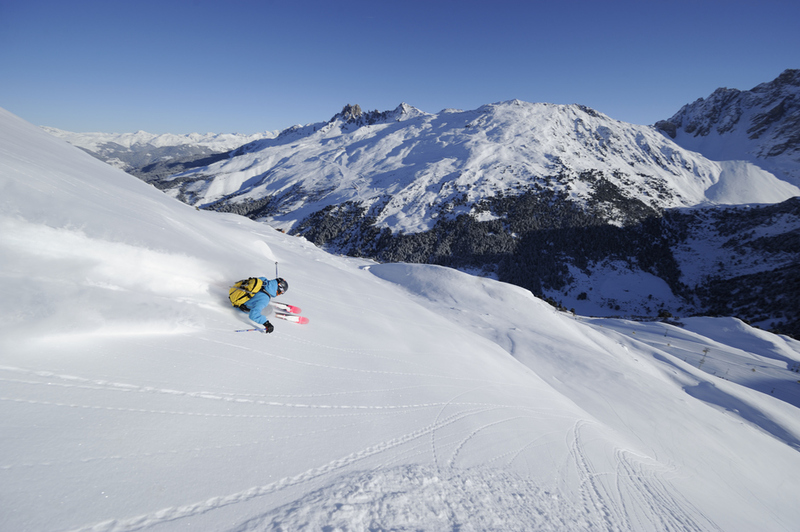 The piste is 1km away but with the chalets complimentary minibus service, access to the slopes and back is made simple. With the chalets proximity to the town centre, the local nightlife is also easily accessible allowing for you to continue your holiday through the evening when the slopes are closed. 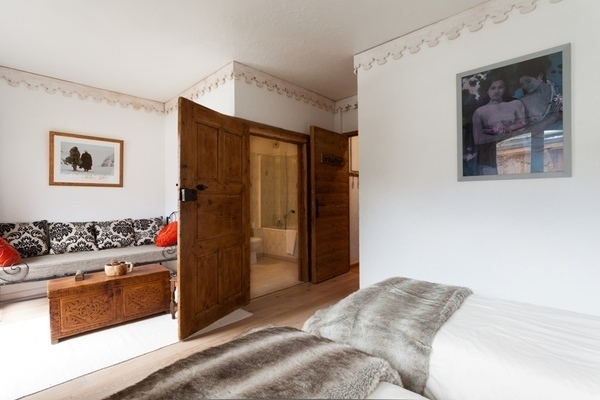 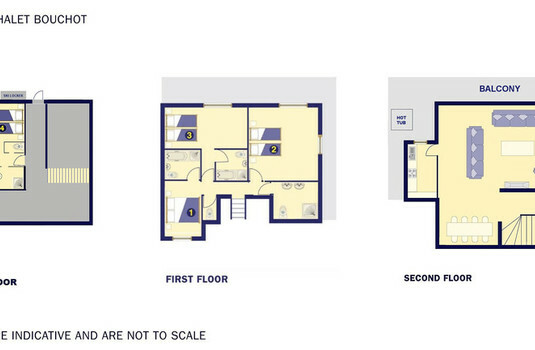 4 excellent bedrooms each with their own private facilities.